Our world is like a love story, it will make you fall in love as you go along with it. 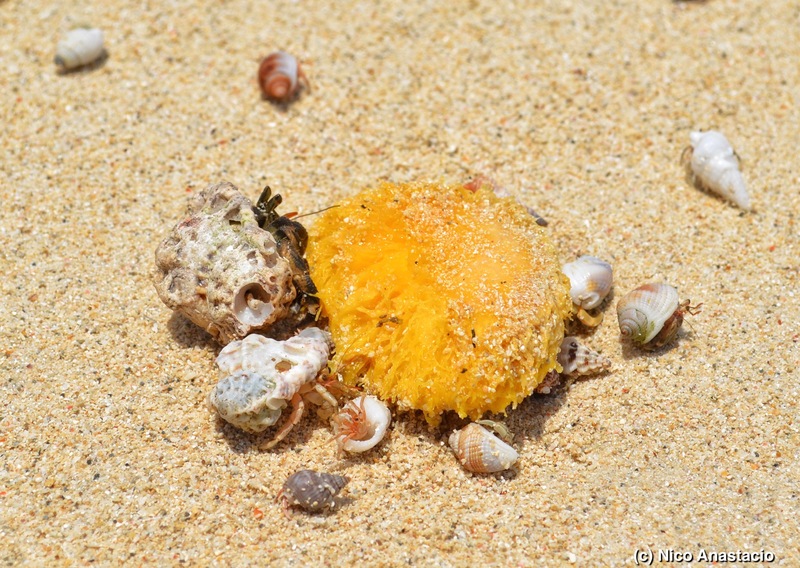 The province of Quezon is immensely rich with various forms of natural ecosystems. It has mountains, rivers, waterfalls, and last but definitely not the least, islands and beaches. 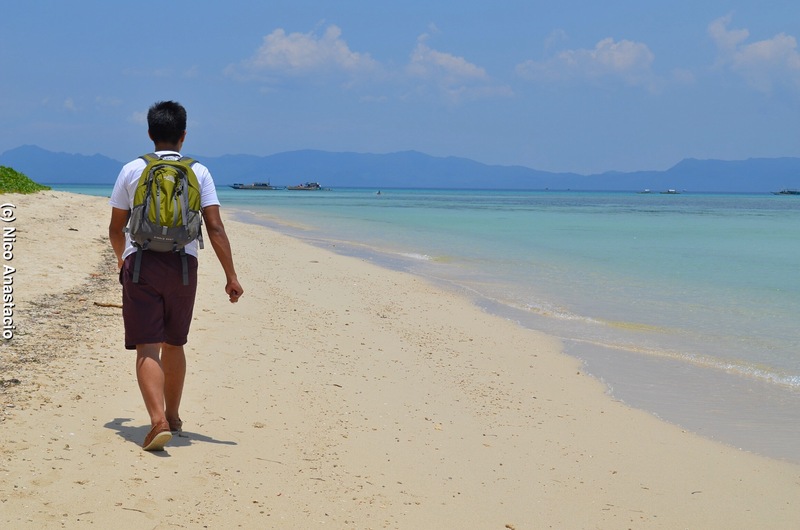 Among these paradise-like islands of the province is the Cagbalete Island. 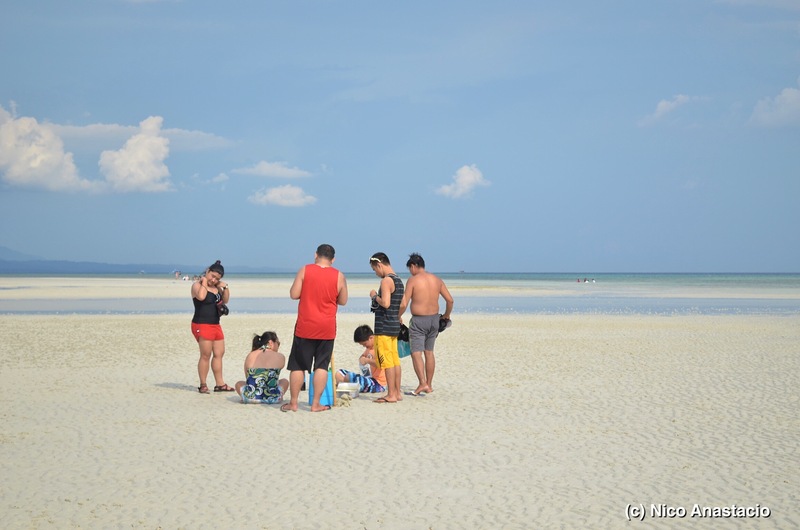 The island, which is within the jurisdiction of the municipality of Mauban, is divided into two barangays namely, Cagbalete I and Cagbalete II, and enveloped by the waters of Lamon Bay and the Pacific Ocean. 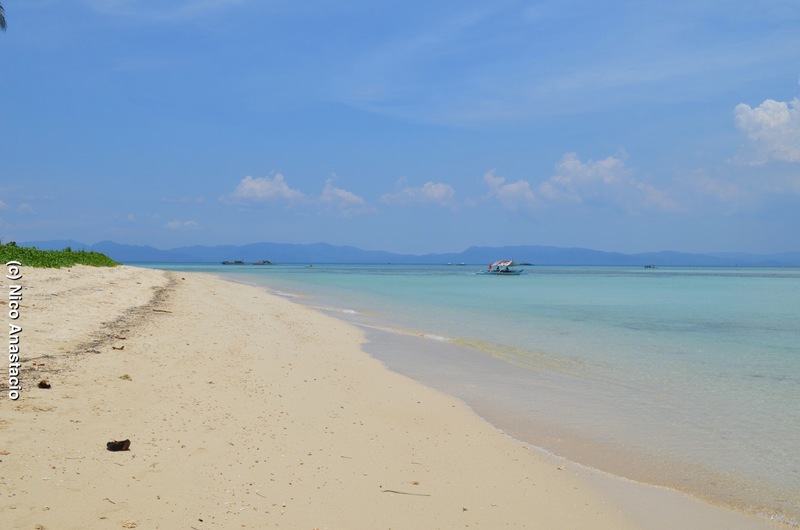 Currently, the island is becoming famous as a budget ecotourism destination for people who wants to visit and enjoy the experience in a white sand beach. 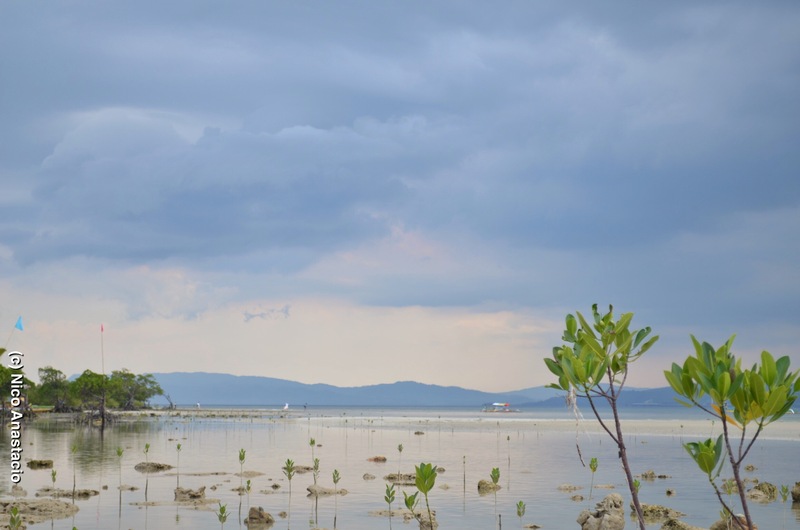 Although I am living in Laguna, a province within the same region as Quezon, I never knew of the existence of this paradise until 2012 when a friend invited me to aid him in his study on mangroves (I was only aware of the beaches of Sariaya since I was able to visit them when I was still in grade school). We stayed in the island for a span of two weeks to finish his data collection. Instead of staying in a resort, we were welcomed in the home of Kagawad Pando, an official in one of the barangays in the island. 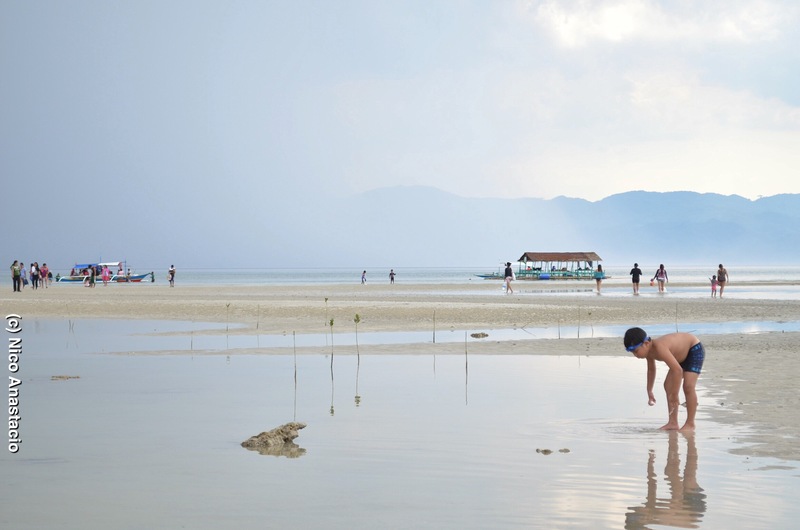 Although the island is an emerging ecotourism destination, the lives of people in Cagbalete remained simple, especially those areas that are far from the reach of most tourists, such as the community of Kagawad Pando. The members of their community start their day at around 5am and ends quite early also, say 7pm or 8pm, since their electricity is only limited for just around 2 hours. 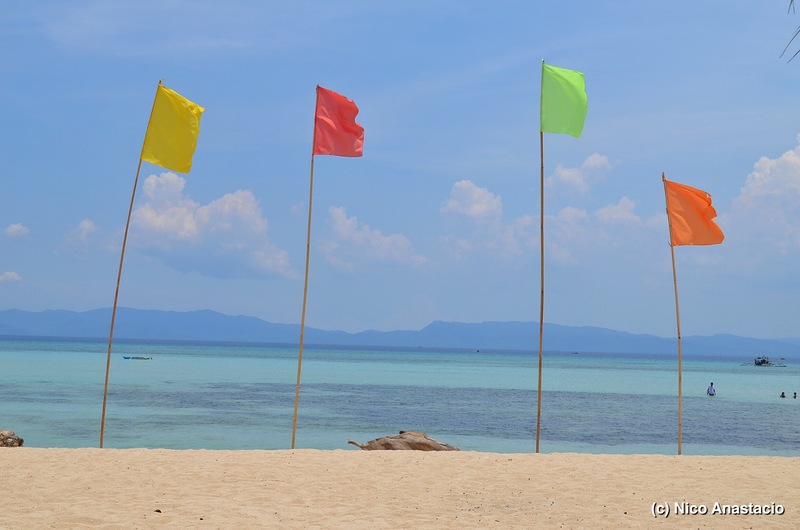 In that part of the island, Kagawad Pando is already considered well-off, given that he is the only member of the community who owns a television set and other appliances. During our second visit, we lent Kagawad Pando a copy of Markova (a narrative on the life a comfort gay during the Japanese occupation, with Dolphy as the lead role) so that they could have a movie watching activity in their community. The scene was like how my mother described their community was back in the 80’s when families with TVs were very limited. As we prepared for the movie, most members of the community gathered at the house of Kagawad Pando. After the movie, they went back straight to their home and have their good night rest. During those 2 weeks of stay in the island, I was able to appreciate again how to live in a plain and humble manner, and the experience was great. However, since we were really focused on gathering data, we were not able to really enjoy the various ecotourism products that are offered in the island. So, I decided to come back with some of the members of one of my organizations. Since it was summer, most of the resorts were fully booked already when we came, so we ended up having to stay in an open cottage, but it didn’t really matter to us. 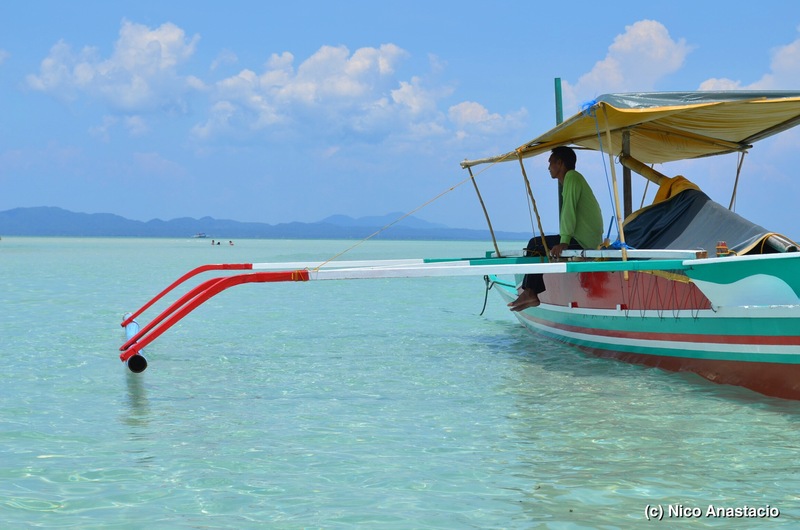 During our stay, we were able to enjoy the long stretch of white sand bar of the island, as well as its magnificent mangrove forest. After we’re done with all our activities, we ate and had some rest before we prepared for our departure. Our group stayed in the island for 2 days, which was long enough especially for those who just want to escape the pressures from their work and relax for a little bit. If you want to have a direct bus trip going to Mauban, you can ride JAC Liner Bus either from Cubao or Buendia. The regular trip schedules from Cubao are 5am and 12nn, while it is just 12nn for the bus from Buendia. If you won’t be able to catch these direct Mauban trips, you can take the Lucena-bound buses that are being offered also by JAC Liner Bus. For the bus from Cubao station, the trip is from 2am to 10pm and as for the bus from Buendia, they have regular trip schedule for 24 hours. 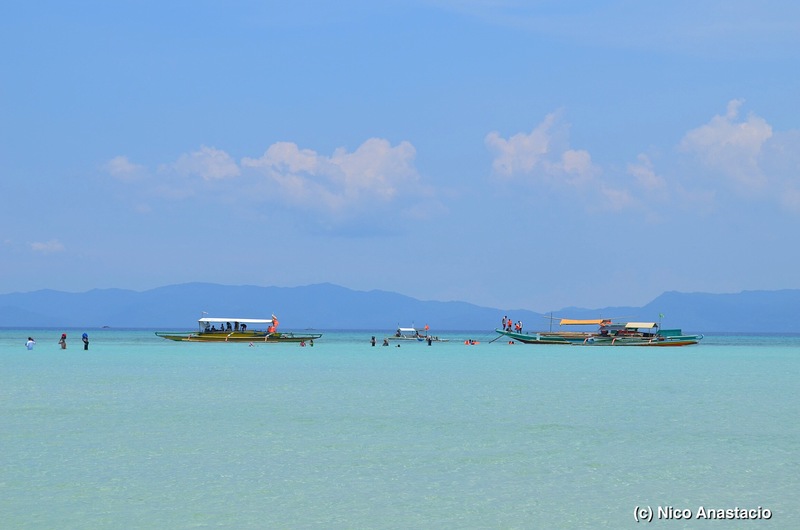 The schedules of the trips from Mauban Port to Cagbalete (Sabang) are 10am and 4pm. However, depending on the demand, they may have an additional trip or even trips. Food are pretty sufficient now in the island as compared before (around 2012). During our last trip, we were able to buy fresh seafood from the locals. Also, the resorts within the island offers meals to the tourists. The electricity in the island is run with the use of generators. Always be reminded of a simple rule: Garbage in, Garbage out. Pls help in protecting and conserving our environment. I would like to thank Donald Luna for inviting me during his data collection process in this island, Kagawad Pando and his family for welcoming us in their home for 2 weeks, and the members of the UPLB Environmental Science Society for the opportunity to revisit Cagbalete Island.